2. Must be black and white to go with the case them. 3. can't be stupidly expensive as the wife will kill me lol. I've looked in the shop and on the web but there are millions of the damn things so some advice please for a noob would be most welcome. Well as it happens i still have this knocking around. 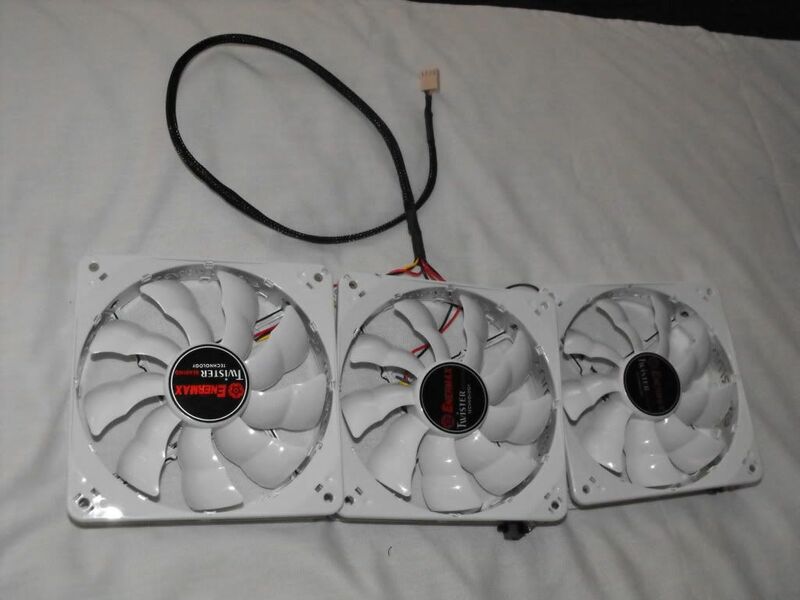 They are daisy chained together,so you can just connect it to your fan controller. Oops i did it again, another Britney moment.